The third largest among Shantui`s powerful lineup of heavy-duty Dozers , the SD32W is a beast that really rocks in tough working conditions such as rocky or frozen earth environments. The SD32W comes with a rock-type blade and tracks giving it the nimbleness it needs to perform with great efficiency when adapting to such harsh conditions.The SD32W is one of our best-selling models for mining uses. The SD32W comes equipped with a hydraulic drive system with hydraulic control technology and an advanced structure, which provides reliable performance and convenient and flexible operation. Looking for ideal Dozer for Sale Manufacturer & supplier ? We have a wide selection at great prices to help you get creative. 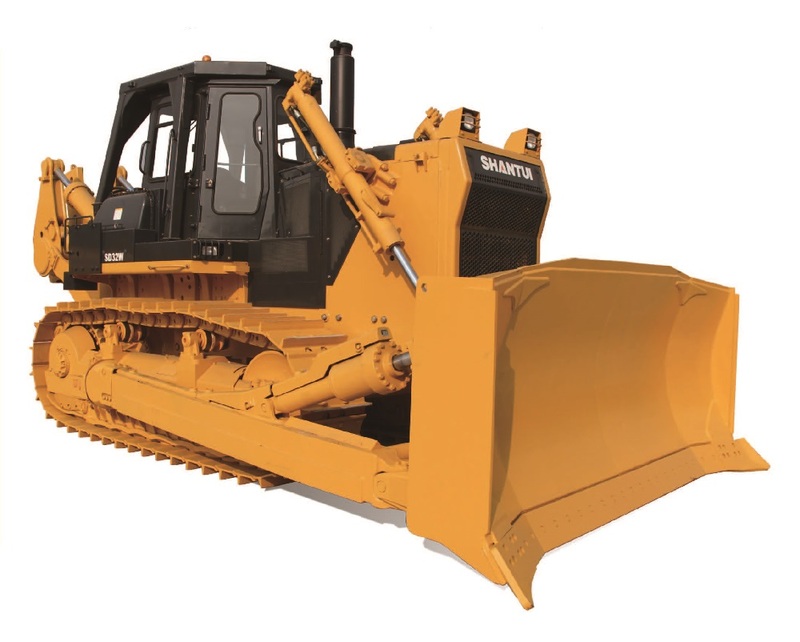 All the Used Bulldozer for Sale are quality guaranteed. 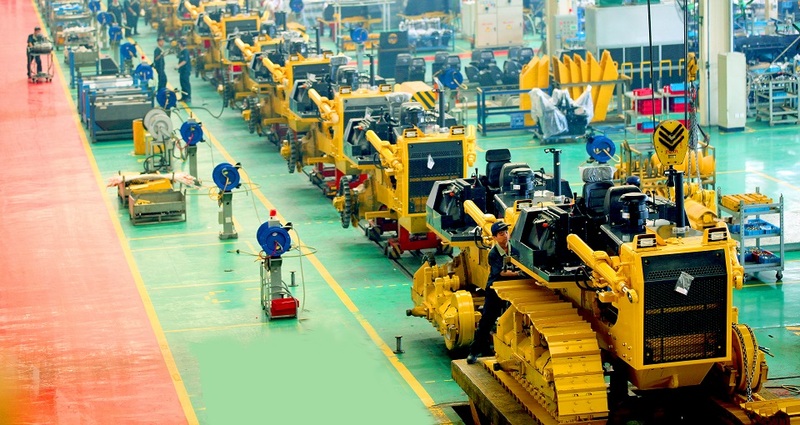 We are China Origin Factory of D6 Dozer for Sale. If you have any question, please feel free to contact us.